When you join Keller Williams, there are multiple career paths in front of you, along with the training to set you up for success. You have the option to run your own business as an individual agent, join a team, serve as a coach or instructor, or become part of our Market Center Leadership Team. Click below to schedule an appointment to learn more about career paths at Keller Williams San Francisco. Keller Williams San Francisco has partnered with CA Realty Training to provide the best real estate education for you. We will guide you every step of the way, from becoming an agent (salesperson) or broker, to your subsequent training many years later. CA Realty Training works with thousands of students every year to assist them in launching and excelling in their new careers. We understand how to help you become a successful real estate agent, as well as how to fulfill the California real estate license requirements. Our representatives will work with you to complete your education – classes, state exam, and licensing – that will help you excel in your real estate career! In-Class supplemental training with Keller Williams San Francisco offers real-world knowledge and tips to become the best real estate agent possible. 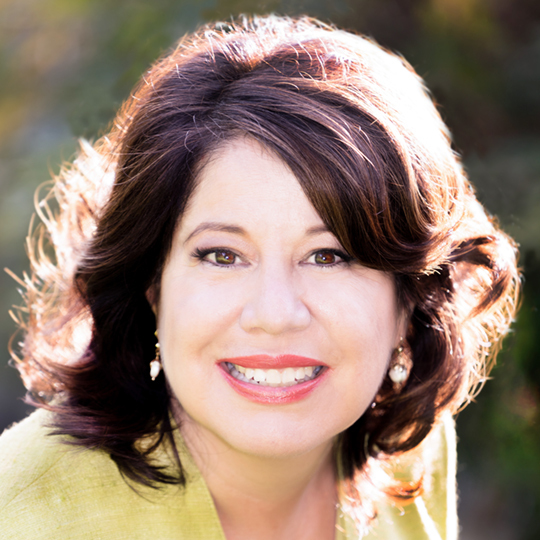 Active agent Blanca Aguirre will train you in the art of real estate, getting clients, closing deals, and following through for the next deal. If you choose to join Keller Williams San Francisco after completing the CA Realty School program and obtaining your license, we will fully reimburse the cost of your real estate training after your first transaction with KW. Once you have your license, Keller Williams offers a comprehensive new agent training program. Our coaches and mentors will guide you through establishing a business plan, setting goals, and ultimately getting into production. If you want to learn more and see what our classes are all about, reserve your seat for our Free Real Estate Intro Session.